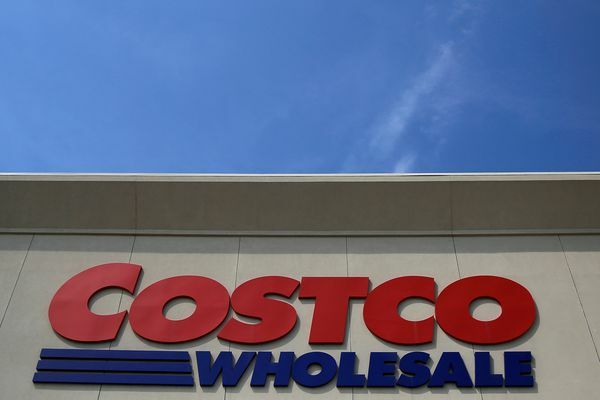 The big-box store has "entered into an agreement" with the Fairbanks North Star Borough to occupy the Sam's Club store in Fairbanks, which is closing, according to the borough. 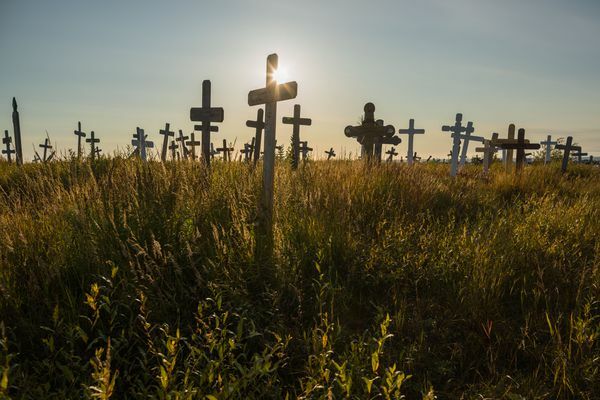 Alaska has a higher rate of gun deaths than any other state. Here are the circumstances that give our state its grim distinction -- who, what, when, where and why -- visualized. A man was found dead after his Eagle River house went up in flames Friday night. 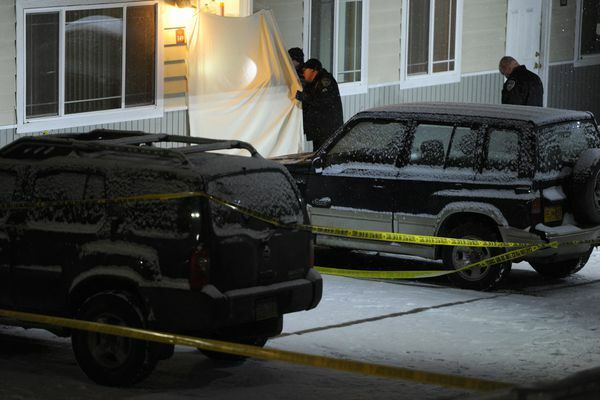 The Anchorage Police Department identified the victim Saturday night as 57-year-old Anthony Fuentes. 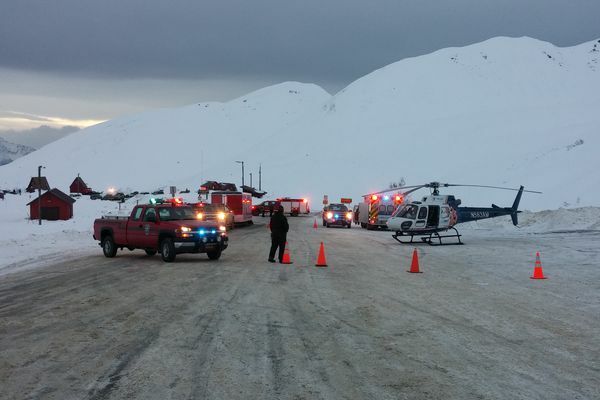 One person died in an avalanche in Hatcher Pass Saturday afternoon, marking the areas second avalanche death this month, Alaska State Troopers said. Anchorage Police Chief Chris Tolley said two officers were responding to a report of a fight, but would not say exactly what prompted the shooting. Tolley said police believe alcohol may have been a factor. 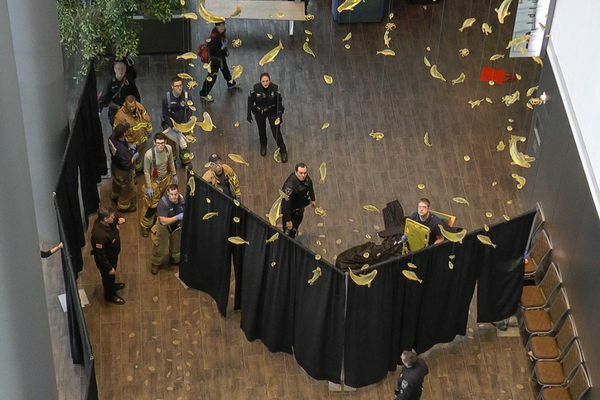 A man died after jumping from the third-floor balcony at the annual Alaska Federation of Natives convention at the Dena'ina Center on Saturday afternoon as the convention ended. Anchorage police called the death a suicide. The Alaska presented to Outsiders on screen is almost always a heavily edited backdrop painted to suit whatever version of the Last Frontier the director thinks people want to see. Which is what makes the brutal honesty of Wildlike so refreshing. 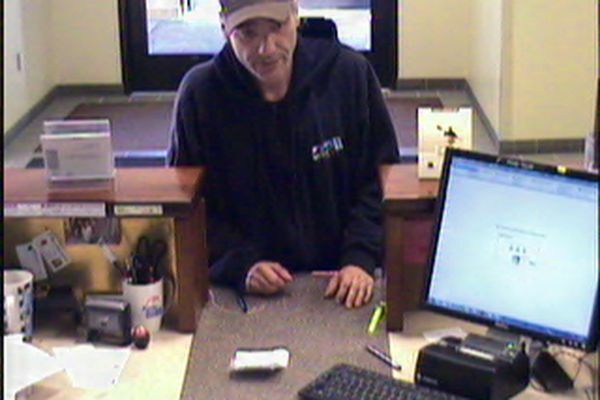 The Federal Bureau of Investigation and the Anchorage Police Department are searching for a man they say robbed an Anchorage bank and tried to rob another on Wednesday. 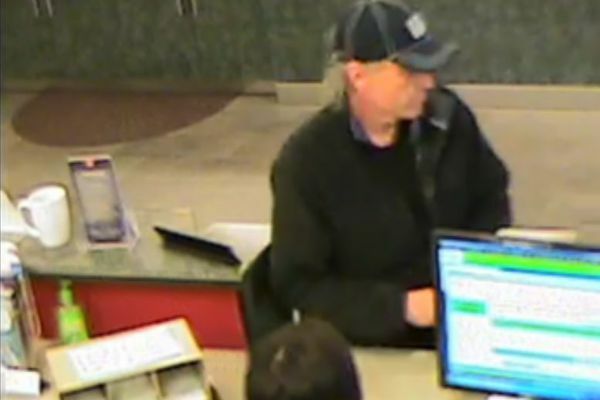 Police describe the suspect as a 50- to 60-year-old clean-shaven white man with shoulder-length gray and white wavy hair. 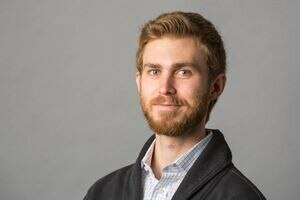 A 28-year-old woman was found dead Friday morning after falling into a swift-moving creek on Thursday in Denali National Park and Preserve, according to a news release from the park Saturday night.